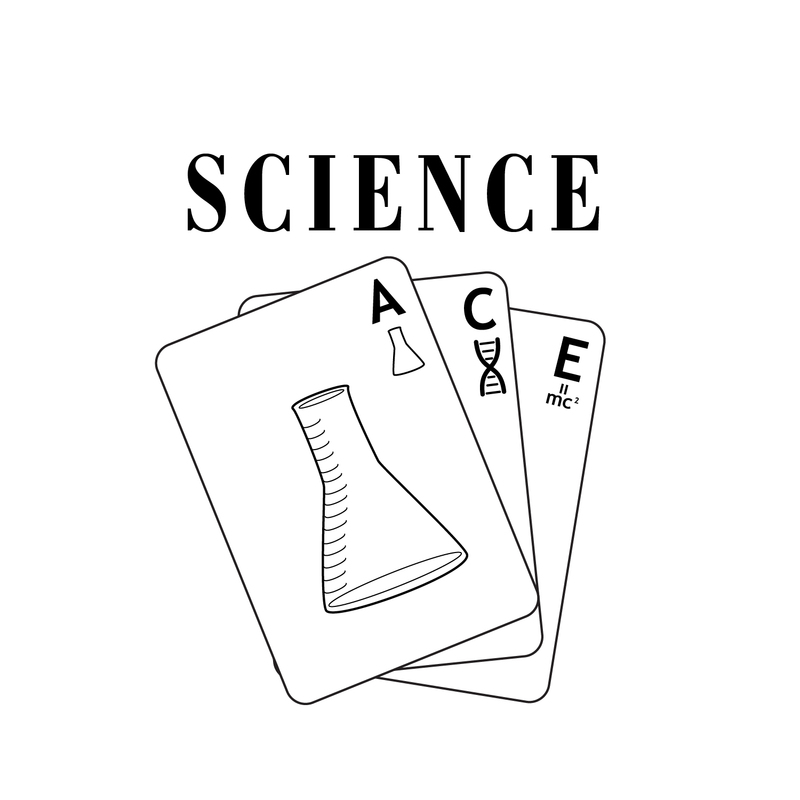 Science ACEs is doing a series profiling the 2016 presidential candidates with a special focus on their stances on key science issues our country will face in the coming years. 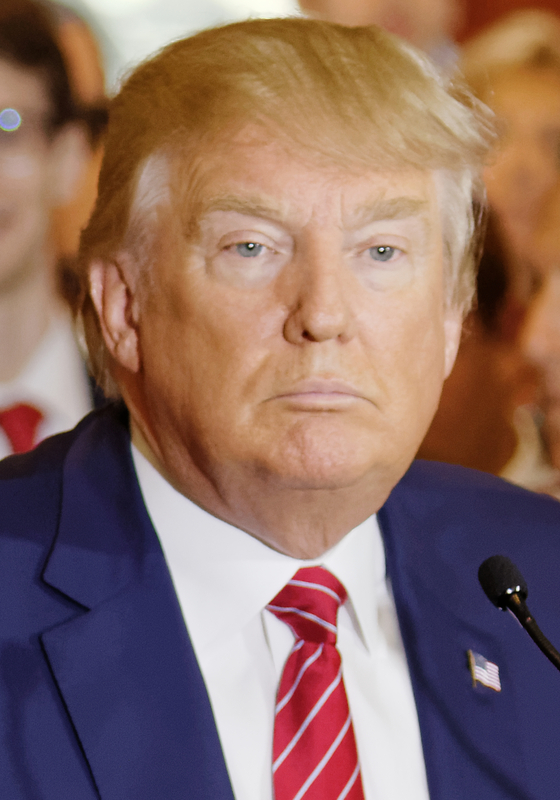 Today, we’re looking at the current Republican frontrunner, Donald Trump. Science Research: Trump has not made any definitive statements on how much he would be willing to fund biomedical research or NASA. He remains undecided on whether to allow embryonic stem cells in scientific research. He seemed supportive of a mission to Mars, but believes infrastructure at home should be more of a funding priority. Climate Change and Alternative Energy: Trump believes that climate change is a hoax, and cites the fact that last winter was one of the coldest on record in the northeast US as evidence. However, many areas around the globe had one of the warmest winters on record, and nearly all climate scientists disagree with Trump’s conclusions. As a staunch fiscal conservative, he feels that businesses, such as oil companies and manufacturers, should be allowed plenty of freedom to produce their product without government regulation. He has also fought against wind turbines being built near his golf resorts in Scotland. Vaccines: Trump has stated that he believes vaccines cause autism, while every scientific study on the subject has been unable to find a link. “Autism has become an epidemic. Twenty-five years ago, 35 years ago, you look at the statistics, not even close. It has gotten totally out of control,” Trump said in last week’s CNN debate. “I am totally in favor of vaccines. But I want smaller doses over a longer period of time.” Doctors and scientists have done ample studies and developed the recommended vaccine schedule based on the latest research. Affordable Care Act (Obamacare): Trump firmly declares that Obamacare should be repealed and replaced because “it’s a disaster”. He recently said he wants to completely privatize health care, similar to many other Republicans. However, in 2000, when he was running for the presidential nomination of the Reform party, he advocated a single-payer government-run healthcare system, much like Canada has. In the end, he wants everyone to have health coverage, but feels the best way to do that is through the free market. STEM education: Trump addresses STEM education briefly in his immigration proposal. He supports increasing the prevailing wage for H-1B skilled worker visas, which makes hiring foreign-born, US-educated STEM graduates more expensive. He also wants to require employers to hire Americans before foreigners with H-1B visas. Summary: While Trump does not give many specific policy proposals, and does not have a voting or executive record of previous actions, he has many strong opinions. He hasn’t talked much about science, and when he does, his opinions are often at odds with the scientific community. Ben is a 4th (5th by the time anyone reads my stuff) year PhD student in Virology and Microbiology. He plans on pursuing a career in Public Health after finishing his degree. This entry was posted in scienceaces and tagged Politics. Bookmark the permalink.